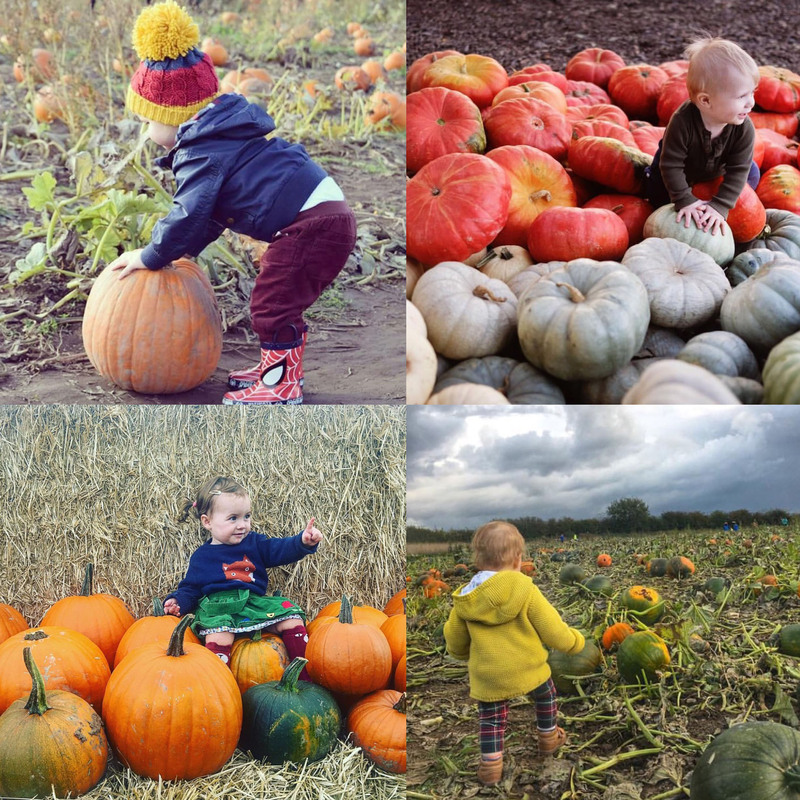 Welcome back to week sixteenth of #RememberingTheseDays Instagram community. The place to share your precious family memories. 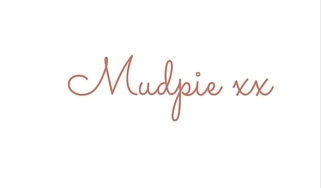 I host this community with the lovely Laura over at Life with Baby Kicks and this week we have a new surprise for you all! My favourite from my feed is this one of Monkey and Kipper, I am still rubbish as catching photos of the two of them together. This natural interaction between the pair melted my heart an so truly deserves to be my favourite this week. Their relationship is really starting to blossom, Kipper loves his big brother so much and Monkey is starting to enjoy his new role. I am so glad they have had the chance to spend this last week together without the need to worry about school. The best thing about our move to Qatar is that my husbands working hours have changed, he is home every night by 4pm, ready for bath time, bedtime but most importantly playtime with these 2 little monkeys of ours. 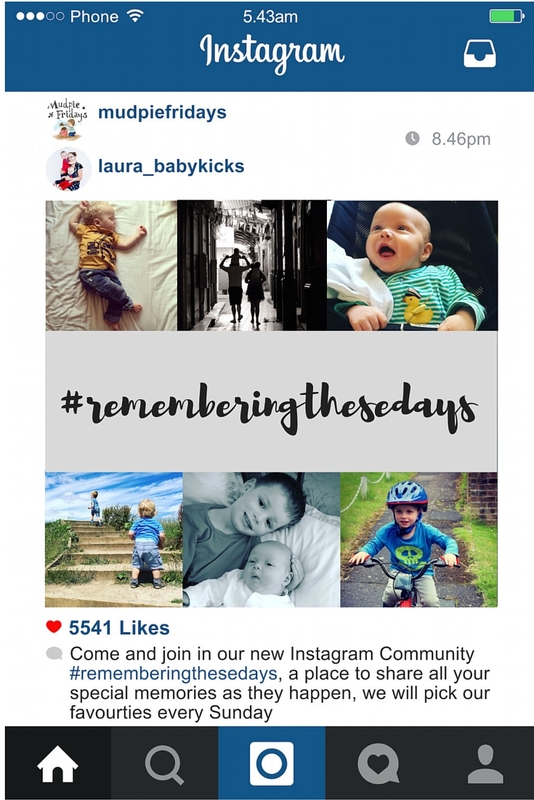 Of course the flip side is that we start early in the morning but with children that don't sleep that's not too much of an issue…..
Come and join in by using the hashtag #RememberingTheseDays, and please pass this tag to your Instagram buddies. I would be over the moon if we reached 8,500 by this time next week. Last week I mentioned that we had a little surprise coming, so here it is! 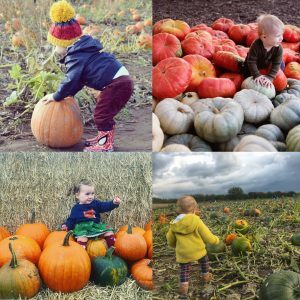 We have decided to run an Instagram linkup each week. We hope that it will help our community to grow so please encourage all your friends (bloggers or not) to join in. Please comment on one each of the hosts photos, the one before yours and any other of your choosing.